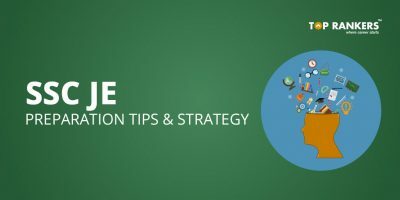 REET Preparation Tips – Check here important REET Exam Last Minute Preparation Tips before going for the exam. As you all are aware that REET is going to take place tomorrow, i.e, 11th February 2018. The Application Process of applying for Rajasthan Teacher Eligibility Examination- 2018 (REET) commenced on November 6, 2017. The examination will take place on February 11, 2018. Rajasthan Secondary Education Board has issued the notification in this regard. After the declaration of notification, all the candidates are looking for the REET Exam Last Minute Preparation Tips. Examination applications for the Rajasthan Teacher Eligibility Exam will be filled online. 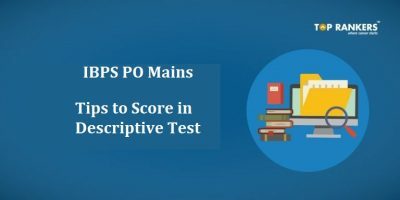 Check important REET 2018 Last Minute Notes for Current GK, Maths, Sanskrit, English, and Hindi. As there is only one day left for the exam, you must brush up all the important topics and your strong areas as well. 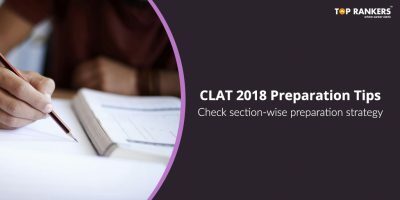 Below given are some important REET Exam Last Minute Preparation Tips. Try to recollect things that you have read a during your preparation for REET exam. Get a good grip on all the strong areas of yours and recall continuously all the important points. Time management is the most important factor which decides the score you are going to get in the examination. Keep a track of your time and how much time you are taking to solve the questions. Take as many mock tests as you can as mock tests provided you the therealtime experience of the exam. It is essential that you have a good sleep before the day of the exam. Get a sound sleep before you go for the exam so that you can fel refreshed. It is a common trend that students tend to overstress before they attempt the exam. It makes them anxious and they are not able to perform well in the exam. Try not to overstress and ber calm and relaxed. Keep your admit card and all the other important document related to the exam safely to avoid any loss. 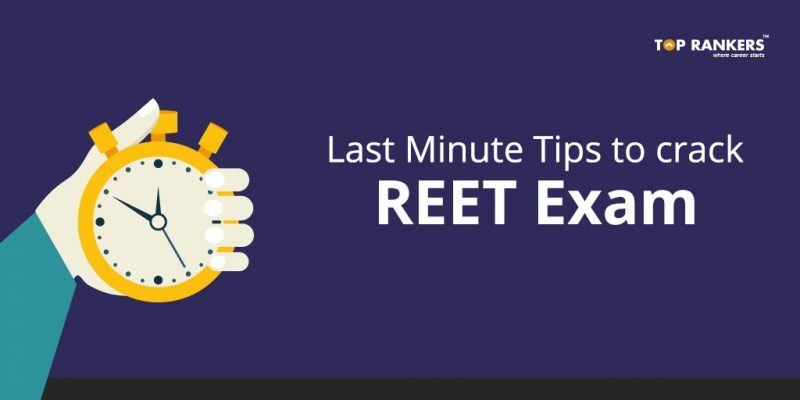 Stay tuned for more updates on REET Exam Last Minute Preparation Tips.